The Academy is delighted to announce the speakers that will represent this year’s three European City of the Year finalists at our Learning from Europe seminar. Taking place immediately prior to the Awards Ceremony – and with the key result to be announced – this is a fantastic opportunity to find out how these three distinct, vibrant and successful cities have achieved economic, social and physical change over the past few decades. 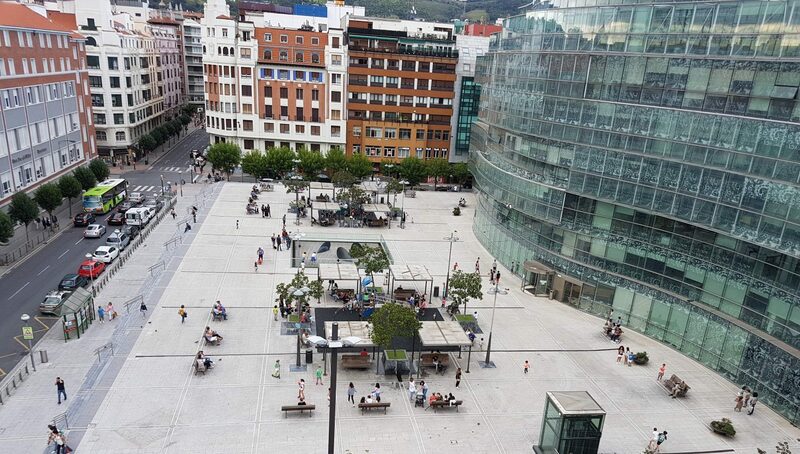 Learn how… Bilbao has from the literal ashes of its factories, foundries and shipyards – amidst the global industrial crisis of the late-1970s – emerged a vibrant modern metropolis of almost one million people. A city where culture is seen as an investment, not a cost; and where accountability and social inclusion underpins every action. Where citizens have a unique stake too, having funded their city’s rejuvenation via additional city taxes – meaning the city has had zero debt since 2010. 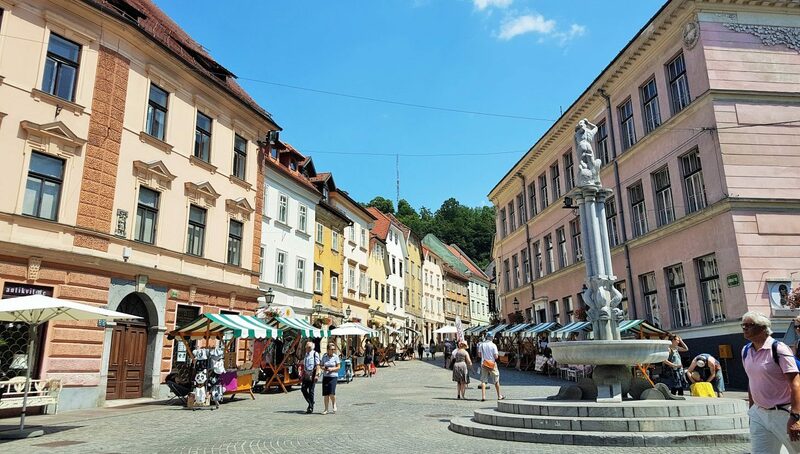 Learn how… Ljubljana has become officially the safest city in the world, with a high quality of life and social equality ratings and incredible access to green space. A city that has beautifully preserved its historic centre and created one of the most extensive pedestrian-priority networks in Europe. That is balancing the growing pressures of tourism without adversely impacting quality of life; and harnessing its long-established industrial and cultural expertise to create an ͚ecosystem of innovation. 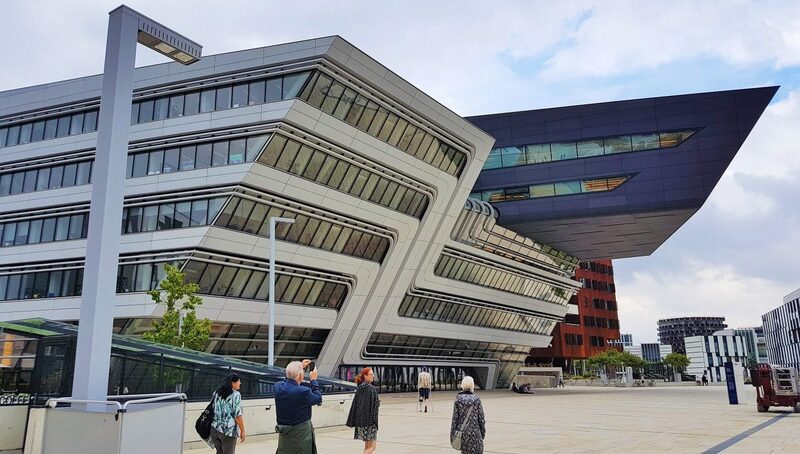 Learn how… Vienna has over 30 years reversed a shrinking population to become home to 25 per cent of Austria’s population, upgraded existing housing stock and built new excellent neighbourhoods to create a very high quality of housing and living environment. A city that is using an arms-length strategic agency, TinaWIEN, to spearhead to great effect a number of programmes to augment its existing high quality of life and ensure integration of newcomers. It’s not too late to book to join us at Learning from Europe to hear lessons on policy and practice that will inspire your own work. The seminar will be followed directly by The Urbanism Awards ceremony, where you can meet other urbanists and key representatives from our 15 award finalists – why not book to join us at this too.